As much as I love having gel nails it takes SO long to do them! 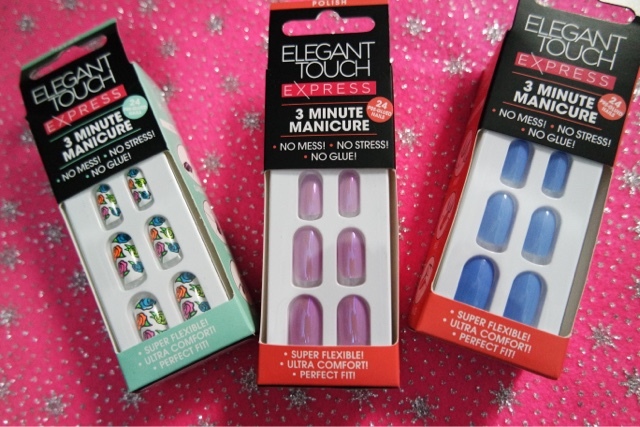 In a rush the Elegant touch 3 minute manicure is a life saver. They are so easy to use and at £7.99 a pack it is so much cheaper than getting your nails done professionally and they look just as good! In the pack you get a nail file/buffer and a wipe to use before applying the nails. 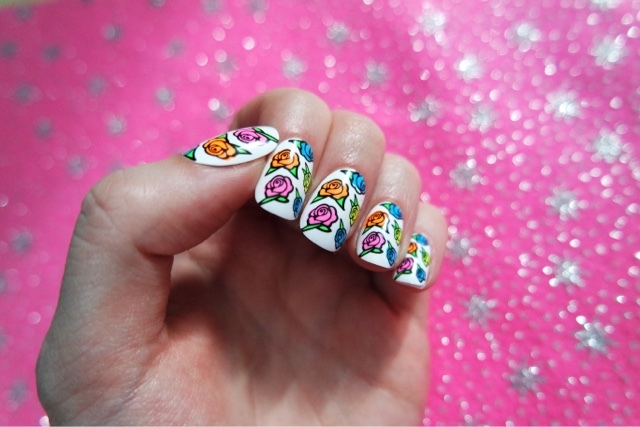 They also come in a variety of sizes(with lots of spares too) so you can pick the perfect ones to fit your nails. 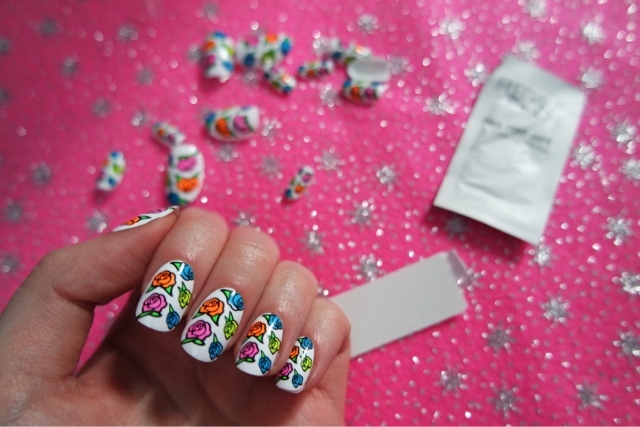 You simply wipe your nails and file/buff them and then stick the nails on and hey presto, the perfect manicure.